In 2016 Emma Ericson found herself ready for a change. After working for years in and around offices without ever feeling genuinely inspired, she craved an opportunity to embrace her creative side. 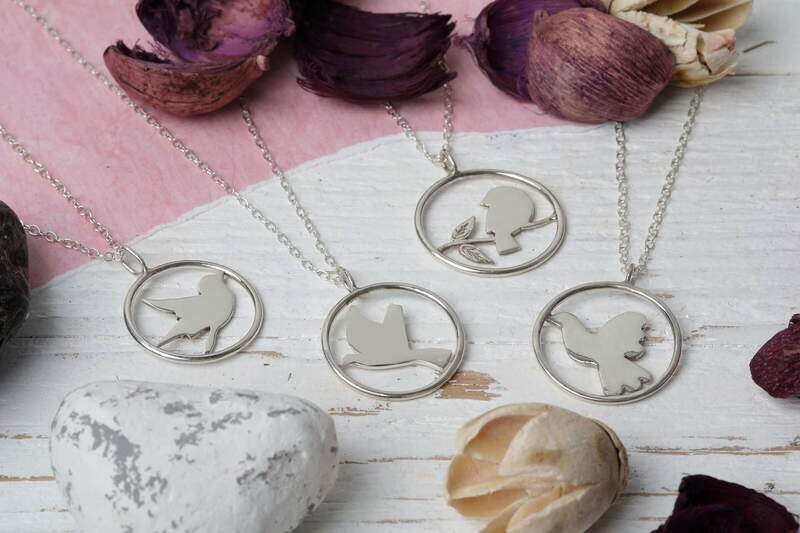 Having relied on making jewellery for a dozen years as a hobby in order to engage in something more fun than simply the ins and outs of day-to-day life, Emma realised that, if there was ever the right time to take the leap into having her own creative business, it was now. Fresh from a nine-year stint in New Zealand, Emma returned to the UK ready to finally commit to creating the successful business she had always dreamt of. 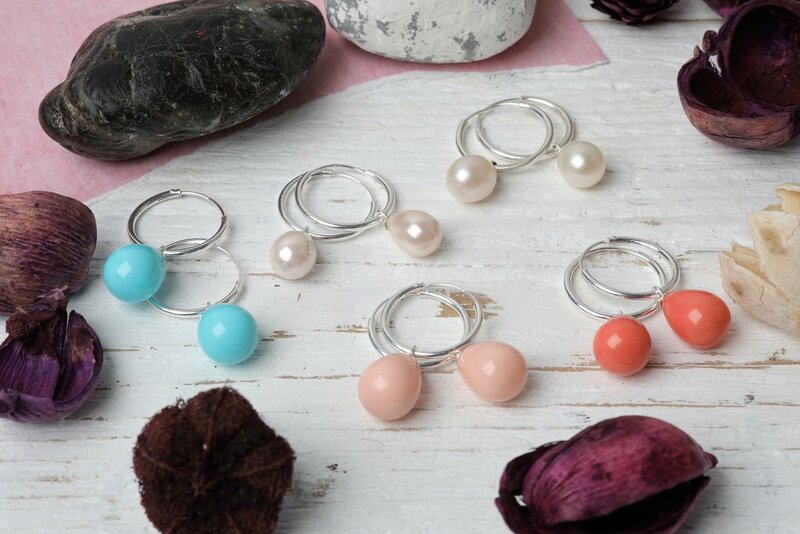 After taking two years to lay the foundation, in April of 2018 Milly & Co was finally launched, with Emma as both the owner and designer behind the gorgeous and fun jewellery brand. 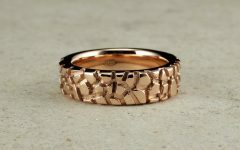 Quickly becoming known for its handcrafted, unique collections, Milly & Co is dedicated to crafting pieces with personality – from quirky pendants and cute bracelets to luxury brooches and matching earrings. 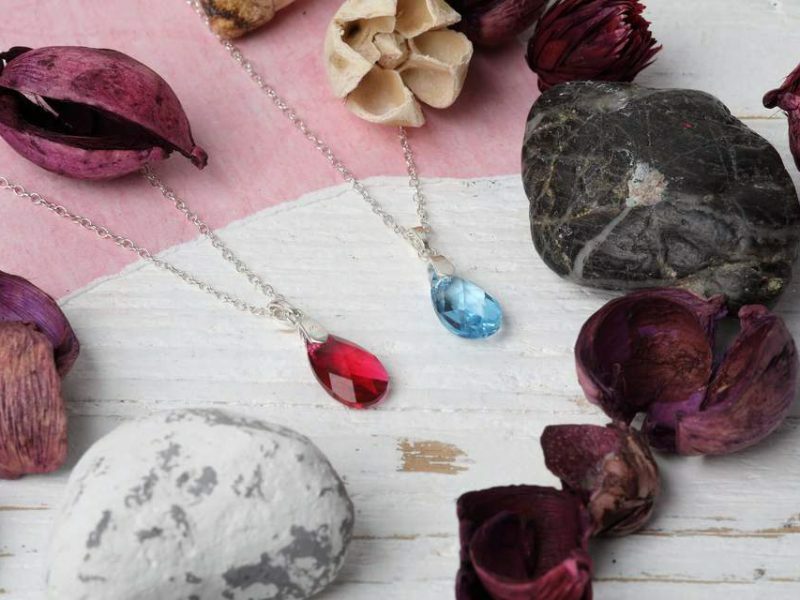 Primarily working with sterling silver, a handful of items also use stunning coloured crystals and pearls for a truly enchanting effect. For women who love to match, the Daisy Necklace and Delicate Daisy Studs are a perfect choice. 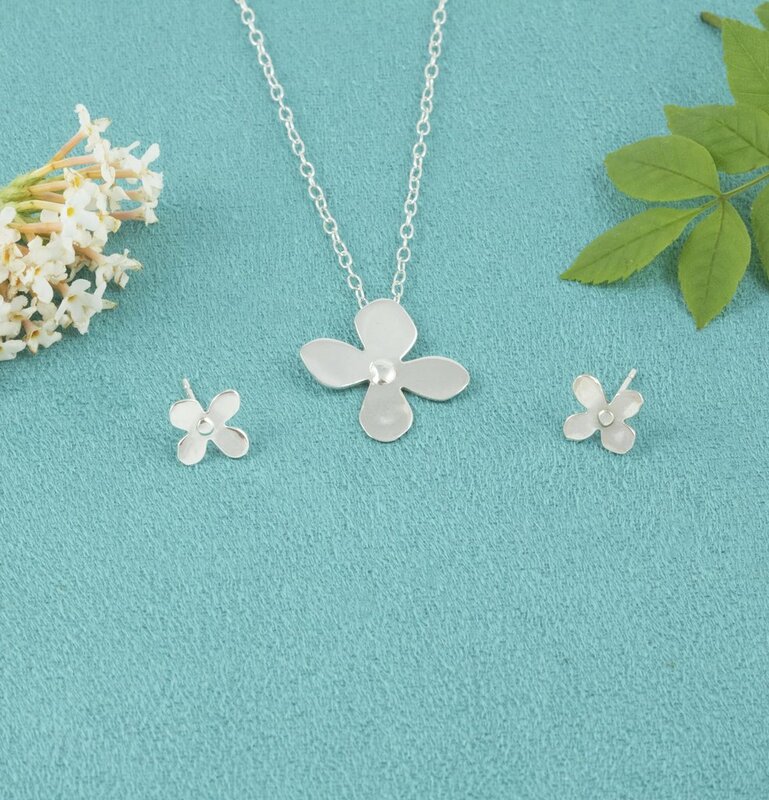 Handcrafted in the UK from sterling silver, the daisy design is inspired by summer days, which means wearing them in the winter is a great way to warm up. 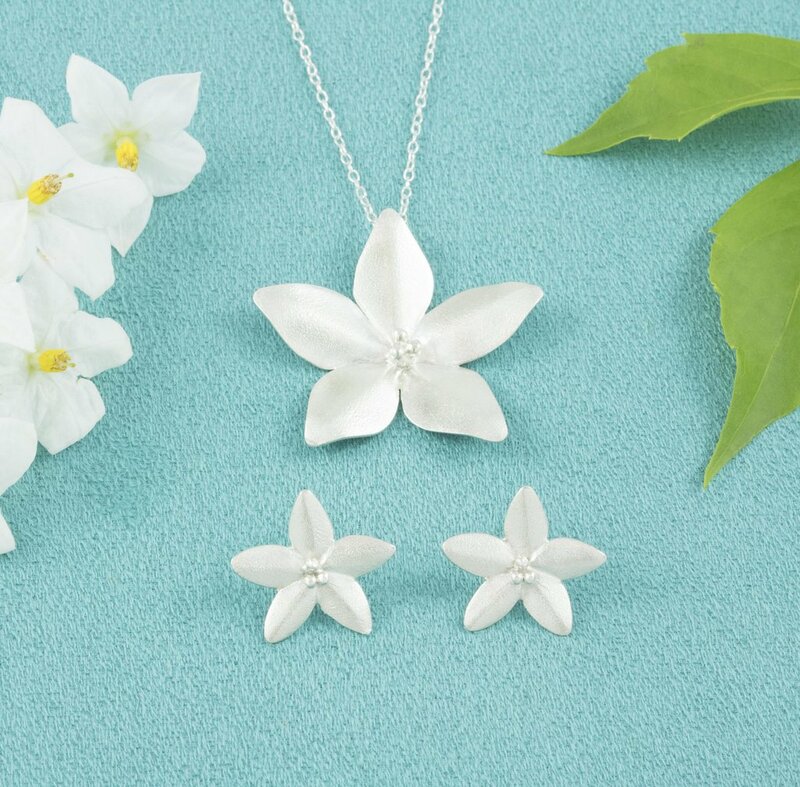 Another matching set, the Jasmine Pendant (Emma’s favourite) and Jasmine Studs are made from the same high-quality sterling silver, but feature a unique frosted finish, making them an ideal year-round accessory. Another unique piece from the Milly & Co collection is the Filigree Butterfly Necklace. 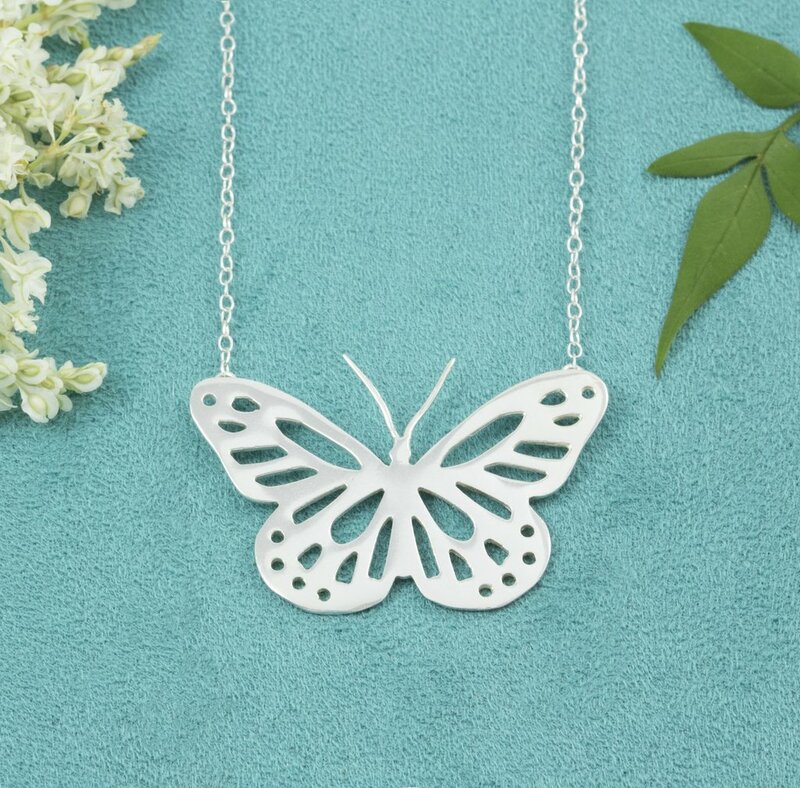 Handcrafted from sterling silver, this necklace uses a lace-like effect to create an intricate design that pays homage to the elegant patterns found on butterflies in nature. 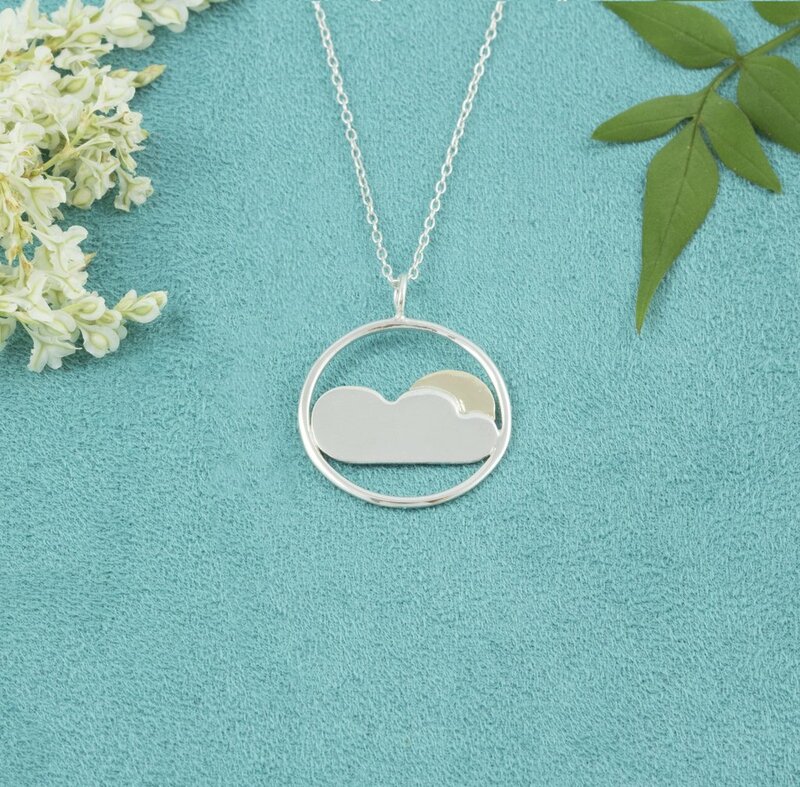 And, if it’s nature that leaves you feeling inspired, there’s no better necklace than the Cloud and Glimmer of Sun Necklace, designed to be “reminiscent of taking a stroll in the park on a pleasant, partly cloudy day or watching the sunset over a beach or lake”. 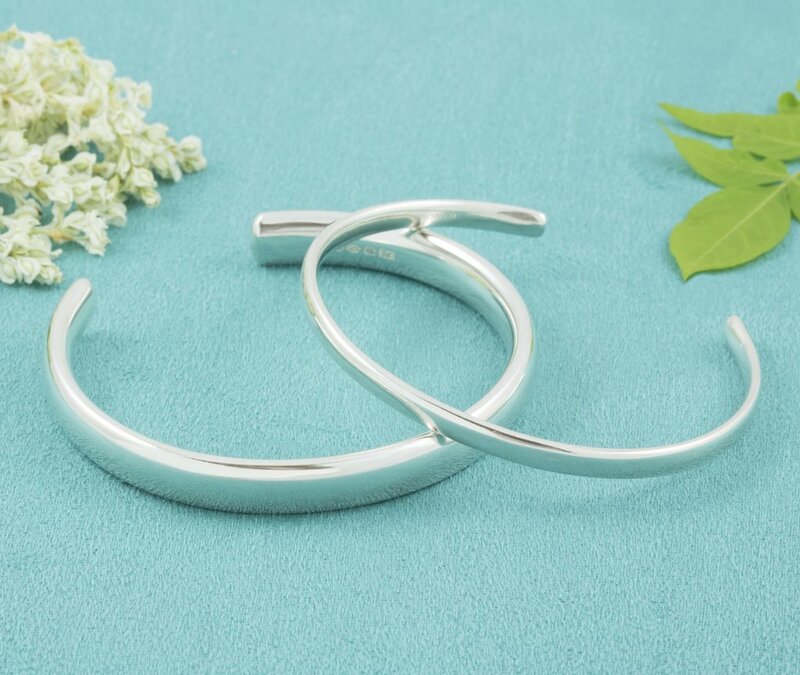 And, while popular for its fun pieces, Milly & Co is just as capable of creating gorgeous pieces that are truly timeless and elegant, the Chunky Sterling Silver Bangle and Sterling Silver Slim Bangle are both great examples. Another truly timeless piece? 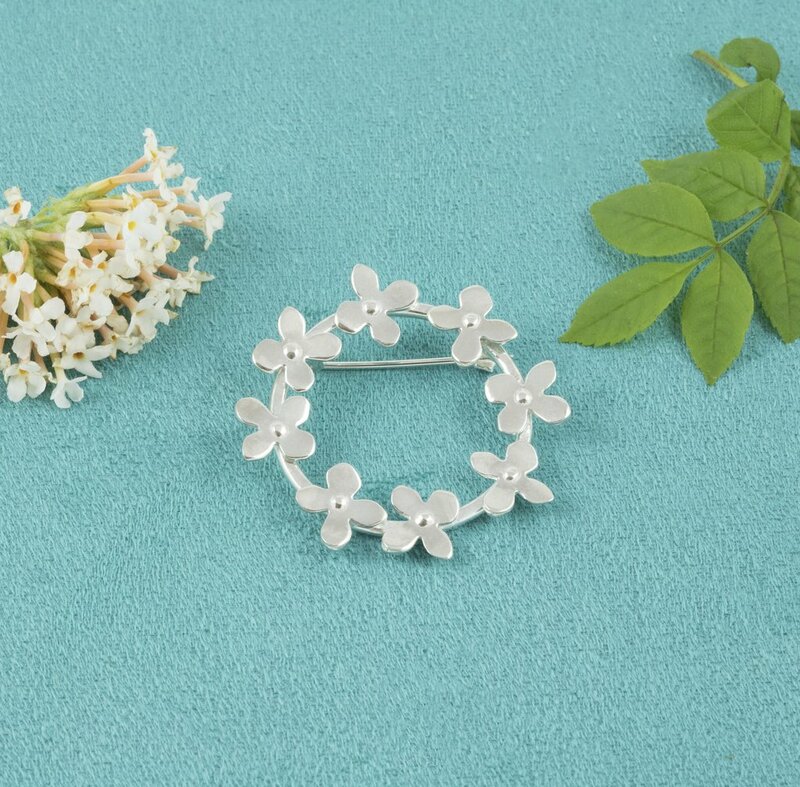 The Sterling Silver Flower Garland Brooch is equal parts modern and equal parts classic – and the perfect accessory for any special event. With business taking off, Emma is excited about the future – and yet she’s in no hurry to get ahead of herself. In fact, at the heart of her business are the themes of being patient, present, and perseverant, something she has learned from her dog, Milly, who is, of course, the inspiration behind the brand’s name.